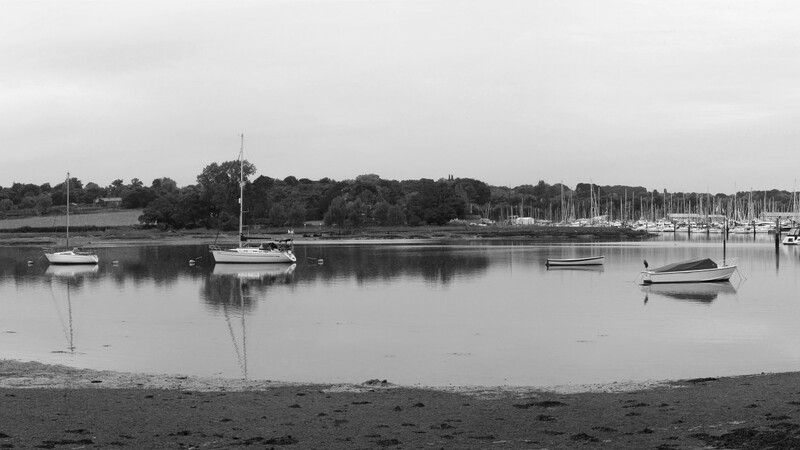 Our landscape strategy for Bridge Road in Bursledon, Hampshire identifies key zones and connections within the site that will achieve consistency and legibility, whilst forming a variety of vibrant new spaces. 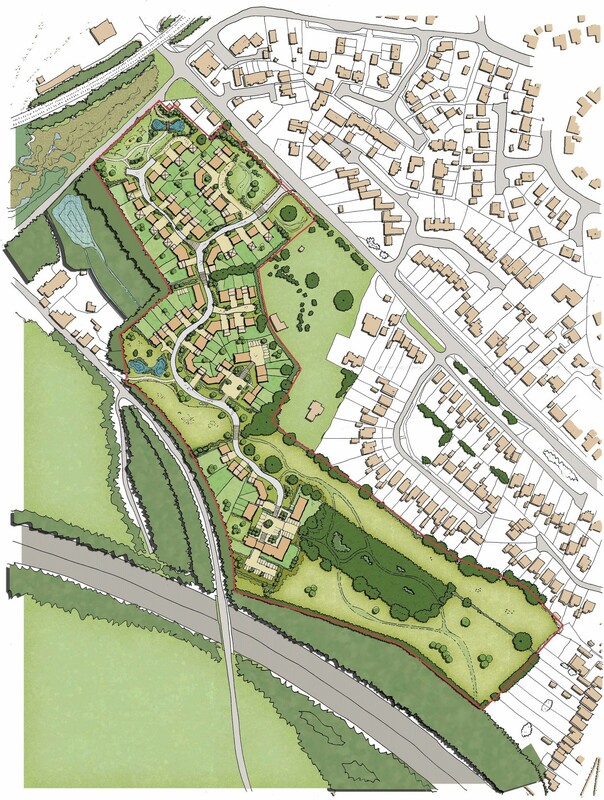 Commissioned by The Highwood Group, our Landscape and Visual Impact Assessment (LVIA) informed an overall strategy and concept document. 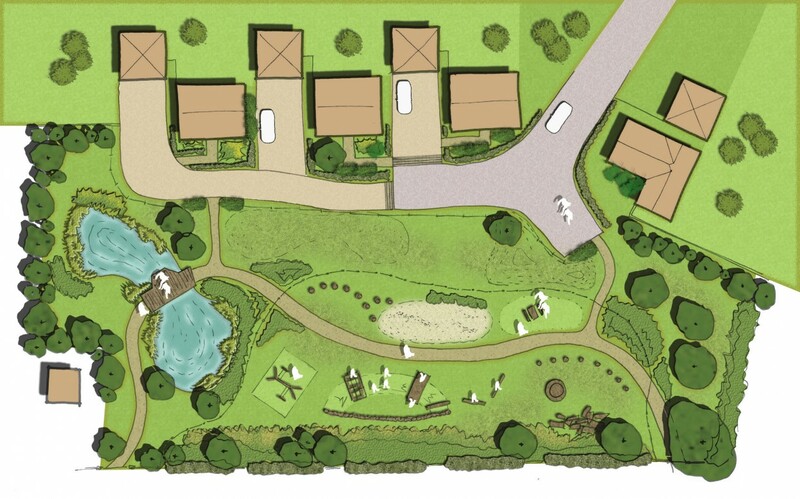 Our aim is to create a strong sense of place, with a high quality landscape and residential framework that will complement the character of the development and its surroundings. 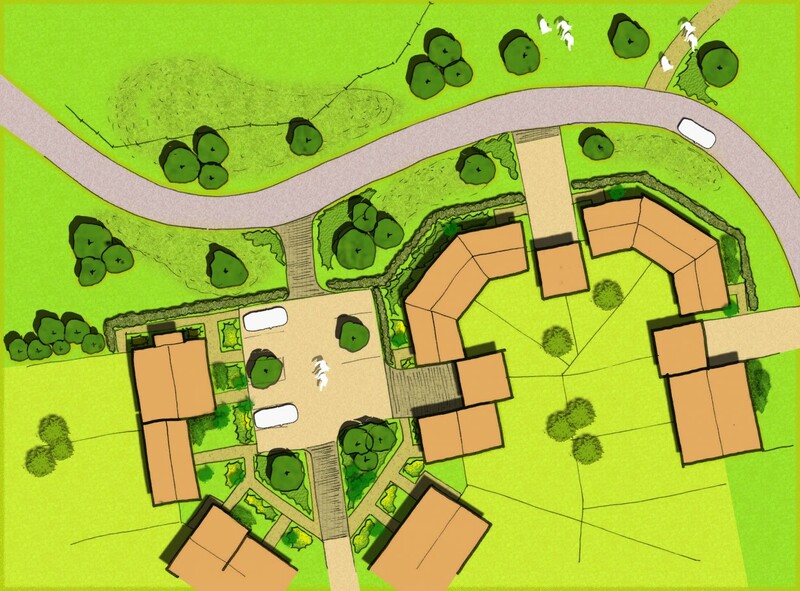 Our proposals sought to create several character areas, each responding to the immediate site conditions and access requirements; this ranges from play areas and rural streetscapes to woodland walks. 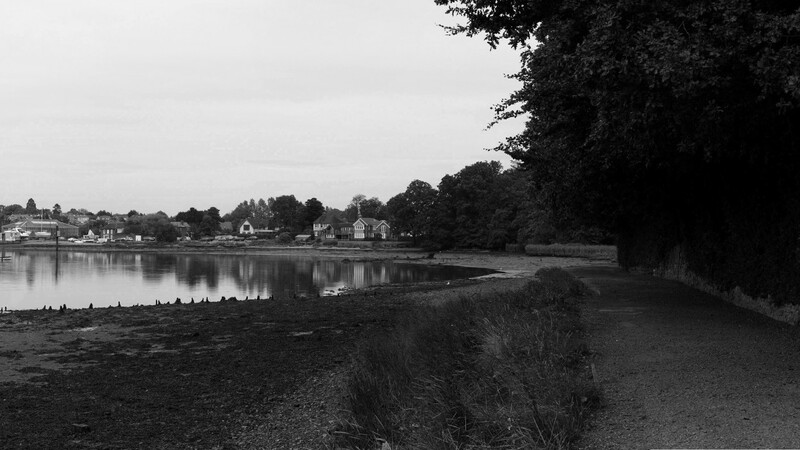 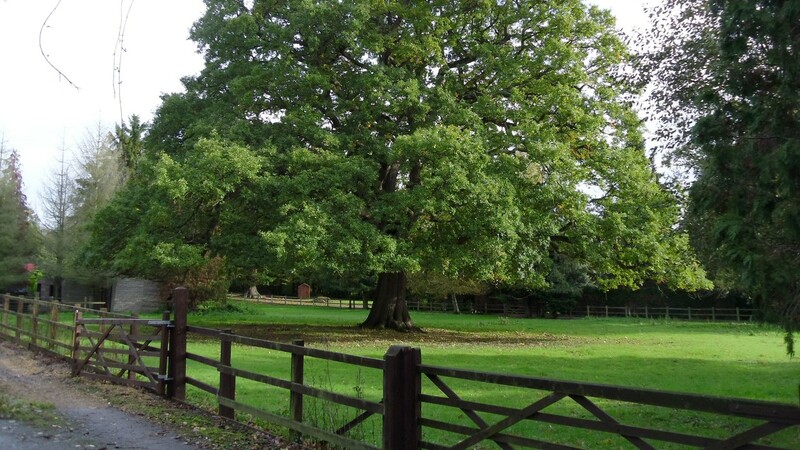 Key benefits include: new nature reserves; improvements to meadow grasslands and woodland habitats; introducing water as a central element to the setting; communal green spaces; new and improved access for pedestrians; and improved links to the Hamble River and its network of footpaths.